Do you understand how to measure social media activities? Do you know how to gather the right data to help you achieve your business goals? 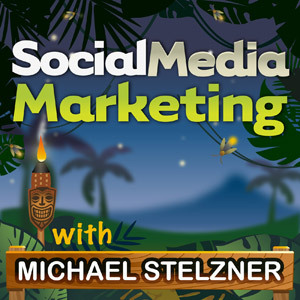 To explore how you can measure social media activities, I interview Lutz Finger for this episode of the Social Media Marketing podcast. Lutz shares why he’s so interested in social analytics. You’ll discover why Lutz believes social media analytics will have a bigger impact than the onset of the Internet did. Why do so many businesses struggle with measuring social media activities? Lutz talks about the trial-and-error phase of social media measurement and how we’ve moved beyond that phase in some areas but are still learning in others. He says the promise of social media analytics has a lot of misconceptions around it. With easy access to data on trending content, followers, Klout scores, etc., businesses are trying to find a way to use the data. Lutz explains why this approach often leads to a negative outcome and why businesses should approach using data with a goal or question first. 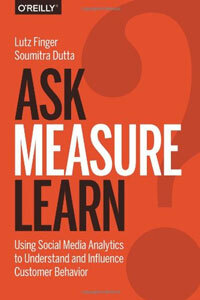 Ask, Measure, Learn is co-authored by Lutz Finger and Soumitra Dutta. Lutz shares why it’s important to understand how a metric is built and points to the Influencer metric as an example. He says that while there are at least 10 different Influencer metrics that have to do with reach, not every influencer can help fulfill every goal. He explains why he would consider Social Media Examiner an influencer if he wanted to put a new social tool in front of people who work with social media, but not if he wanted to sell clothing. Listen to the show to learn what influencer reach must be combined with to move people from awareness to intention. Lutz says the term viral, when used to describe social media content, is wrong because something that’s viral is equally infectious at every stage. For example, a story that is liked by 1 in 10 people the first time it’s seen will be liked by 1 in 10 people in the future. He explains that when something is contagious, it gains weight as long as it travels. The more people who believe in it, the more trustworthy the story becomes, regardless of whether it’s true. Listen to the show to find out how people convince an algorithm that something is contagious and how that’s affected things like the New York Times Bestseller List. Lutz states there isn’t good or bad data, there’s just useful and useless data. He explains that data is only useful when a business has the right question. He shares that many organizations start by asking what data they have and how they can measure it. Then they try to find something in the data to help their business. Lutz says you need to start with a question or goal, and then figure out how to capture the data that will help answer that question instead of using data to come up with a question you didn’t have in the first place. You have to know which question you want your data to answer. Image: Shutterstock. Listen to the show to discover why sentiment is an especially difficult metric to measure. 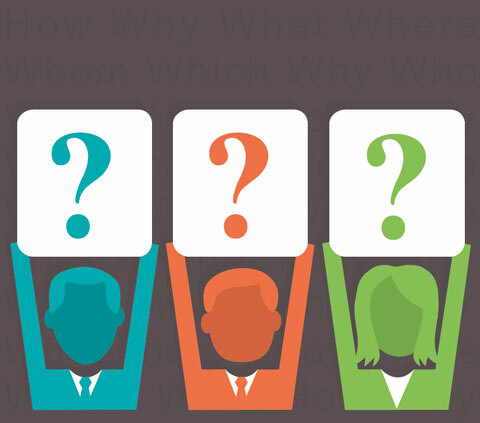 Once you have the question, Lutz says you need to brainstorm to determine what information will help you answer the question. Figure out how easy it is to get to the data, how likely it is that your data is clean and what correlations you can find. Now you can start measuring and testing to make sure you have the right basis for data collection. Listen to the show to hear Lutz talk about measuring social media ROI. Lutz explains that the tool you choose should depend on the question you’re asking. 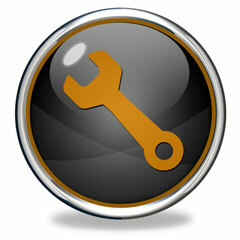 Different tools serve different needs for sales, marketing and public relations departments. The tools you use should be chosen after you know why you’re collecting data. Image: Shutterstock. In marketing, for example, small businesses that need to measure reach can benefit from IFTTT or Zapier. Larger businesses that need to measure and respond to content consumption can look to LinkedIn Analytics, Tame, Percolate or Contently. Listen to the show to find out the differences among LinkedIn analytics and the other analytics tools Lutz mentioned. 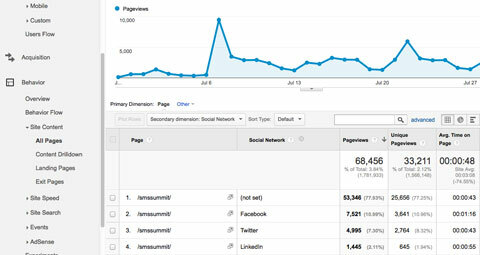 Do you use Google Analytics to track traffic to your website or blog? Have you ever wondered how to determine whether your social activities are having an impact on your sales? We’re doing a lot of promotion across Facebook, Twitter, LinkedIn and other social networks for Social Media Success Summit and wanted to find out what kind of traffic that promotion is driving to our sales page. Here’s how you can find this information for your own site. Log into Google Analytics and open up the Behavior tab on the left sidebar menu. Scroll down to Site Content, then to All Pages. Now you’ll see data for the most popular pages on your website. If the page you’re looking for isn’t shown in the top results, type the URL into the search bar. When it shows, click on it to bring up data for that page. Find out which networks are sending traffic to which of your website pages. Like other reports, you can go to the top of the page to select the date range you want to view. Just below the traffic graph, find the Secondary Dimension button and click on it. Open Social from the drop-down menu and choose Social Network from the options. After a brief wait, you’ll see exactly how much traffic is coming from each social network! 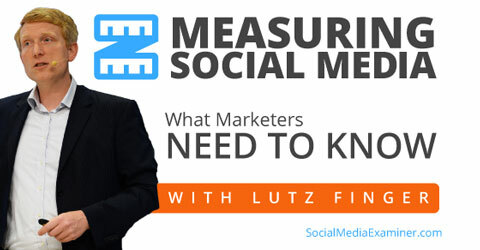 Find out what you need to know about social media measurement from Lutz Finger. The entire event is online, so there’s no travel involved and each day has three sessions from social media professionals like Neal Schaffer. Neal podcasts over at Maximize Your Social and is presenting on how to find your ideal audience on social media. He’ll share all-new practical, actionable, down-to-earth, basic information to help you understand where your customers are in social media so you know where to invest your time. 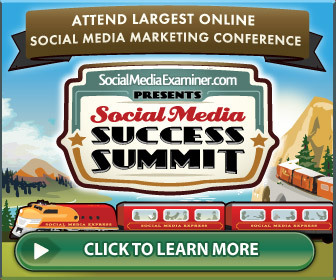 Neal is just one of the experts who will teach you how to improve your social media marketing. Connect with Lutz on LinkedIn. Go get the free Measure workbook. Explore IFTTT, Zapier, Tame, Percolate and Contently. Learn more about Ask, Measure, Learn. Use Google Analytics to track your social media traffic. People holding signs photo and Tools circular icon from Shutterstock.